Last year, when Dr. Amy McIntosh watched me walk down the hall with my extremely bowed legs, it was obvious to her that I needed surgery. Without the surgery, my legs would be subject to joint and knee pain when I got older. 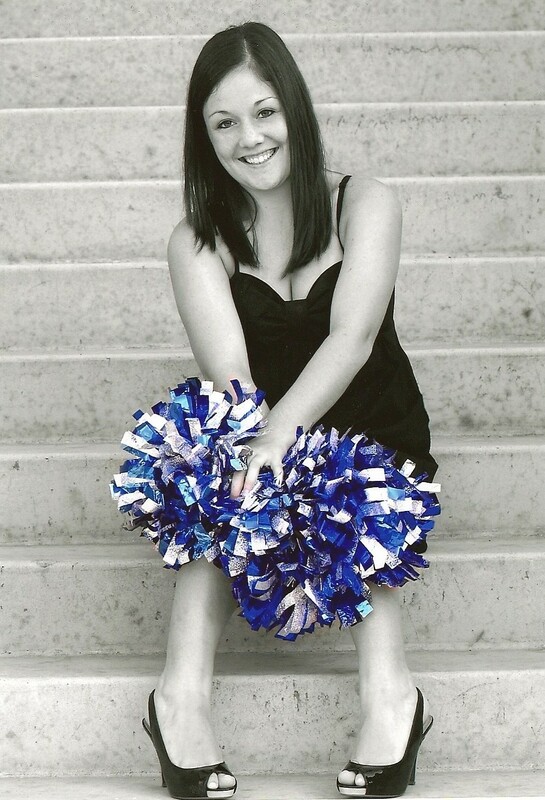 It was my senior year in high school, and I was a cheerleader. Having surgery and being on crutches for months was the last thing on my mind. But I like to be active, and I have my whole life in front of me, so I prepared to have a double osteotomy. My name is Madisen Jennings, and it was my older sister who brought me to Mayo. We both have bowed legs (hypophosphatemic rickets) but she had been very sick and finally came to Mayo where she was diagnosed with overactive parathyroid glands. She had to have several of her parathyroid glands taken out. Because parathyroid disease (hyperparathyroidism) can result from the treatment of hypophosphatemic rickets, I got checked for it at Mayo, too. As it turns out, my parathyroid glands weren’t functioning properly, either, but I didn’t have to have them taken out. I had been on medication previously, but Dr. Peter Tebben at Mayo was able to reduce the number of pills I took every day from 20 to nine. Hypophosphatemic rickets causes the levels of phosphorus in the blood to be too low. Phosphorus, like calcium, is important in making bones strong. The low levels are what caused both of my legs to bow. So last year, when I was a senior, I had surgery on my left leg. The doctors took a wedge out of my thigh bone and put a plate and screws into my bone to take the curve out of my leg. The surgery took about eight hours. I spent six days in the hospital afterwards, some time in a wheelchair, then five to six months on crutches. After a month-and-a-half of physical therapy, I could finally walk again. Then it was time to do my other leg. That surgery went great and both of my legs are now completely straight. Some scars are the only signs that the surgery happened. Going through those surgeries was tough but I’m really happy with the results. I can’t run or jump yet, but after a year, Dr. McIntosh says she will get me doing both activities. My doctors at Mayo were great. They took really good care of me. Sometimes they called me just to see how I was doing, and they were very understanding. Another great thing is I get to throw the ceremonial first pitch for the upcoming Twins game against Toronto on Oct 2. I’ve had eight years of softball, so I should be able to get the ball across the plate, I hope! I’m really excited about my future. I just started college at Iowa State, and I hope to be a dietitian some day. Thank you Mayo for the great care, and I’ll see you on the ball field! This story was submitted by Madisen Jennings, a patient at Mayo Clinic in Minnesota.